Virtual Trader is a global leader in automating intercompany and intra-company functionality in ERP and financial accounting processes. Our software provides mission-critical solutions to the world’s largest companies. Automating the full lifecycle: create, reconcile and settle. Virtual Trader provides the gateway and business rules repository that governs intercompany activity throughout the enterprise. Creating intercompany between companies independently can lead to reconciliation and accounting challenges. Our solutions automatically synchronize transactions, increase visibility and reduce period close delays. A dedicated Intercompany subledger providing a single source of truth for the whole enterprise regardless of corporate IT landscape. Our enterprise-grade software ensures that companies achieve their tax and legal compliance. 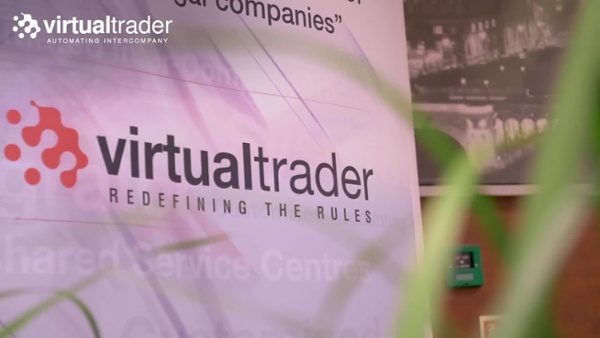 Read how Virtual Trader has solved the intercompany challenges of multinational companies. Request a demonstration of Virtual Trader’s intercompany functionality. Virtual Trader is the comprehensive, enterprise-wide, scalable solution that world leading brands trust to revolutionize their IC landscape.